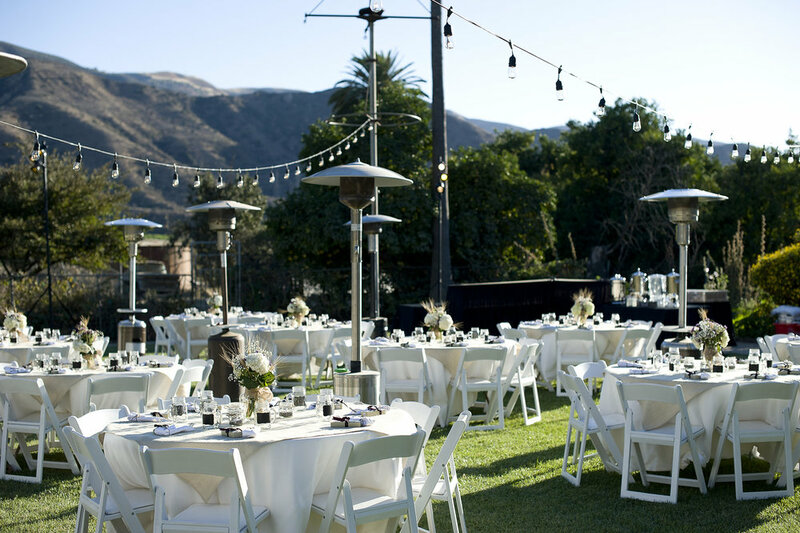 This past weekend we coordinated a wedding at the Rancho Camulos Museum and wanted to share some history about this adorable venue. 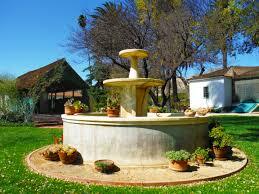 Along a well traveled road known as El Camino Real (The King’s Highway) lies a place out of time…Rancho Camulos. It is one of the best surviving examples of an early California rancho in its original rural environment and stands as a vibrant reminder of the state’s Spanish and Mexican heritage. Established by Ygnacio Del Valle in 1853, Rancho Camulos was once part of a 48,000 acre Mexican land grant deeded to Ygnacio’s father Antonio Del Valle in 1839. The Del Valles were a prominent Californio family involved in state and local politics during the Mexican period and after the transition to statehood. They were famous for their generous hospitality and for maintaining the traditional rancho lifestyle long after it had disappeared elsewhere. Camulos bustled with extended family members and ranch workers, with up to 200 people living on the property during years of peak agricultural production. Among the frequent guests at Camulos during the late 19th and early 20th centuries were a number of prominent writers and artists, including Charles F. Lummis, James Walker, and Alexander Harmer, who were inspired time and again by the rancho’s idyllic setting. Camulos was a noted stop along the main stage coach route—part of the original mission trail—from Los Angeles to Santa Barbara. Padres traveling between San Fernando and San Buenaventura would visit the ranch to say mass for the Del Valle family and nearby residents in the private chapel, which over the years has become endearingly referred to as “the lost mission.” Rancho Camulos remained in the Del Valle family until 1924 when it was sold to August Rübel, whose heirs have worked to protect and preserve the site. Rancho Camulos is also part of literary folklore as the setting for Helen Hunt Jackson’s novel Ramona, first published in 1884 and still in print today. It is the romantic tale of a young girl raised by a Spanish Californio family who falls in love with an Indian ranch hand. Their life together mirrors the fate of Indians at the hands of white settlers. With its tragic love story and nostalgic view of history, the dramatic tale captured the imagination of the American public and created tremendous interest in California’s Hispanic past. Tourists and settlers flocked to the region in huge numbers from the late 1880’s until the beginning of WWII. Rancho Camulos—once a stop on the Southern Pacific rail line—was dubbed “The Home of Ramona” and was a must-see attraction for devotees of the novel. Not only does this venue carry such an amazing historical landmark, but it is a venue not to be missed for your next event.